Applications for LE Mauritius are closed! Living Conditions: Basic, but modern. Volunteers will arrive for orientation a week before teaching begins. This is a great opportunity for the volunteers to get to know each other as well as their program director and country coordinator. During this time, we will discuss lesson planning and other teaching skills, as well as cultural norms. We will also cover some basic Creole phrases. 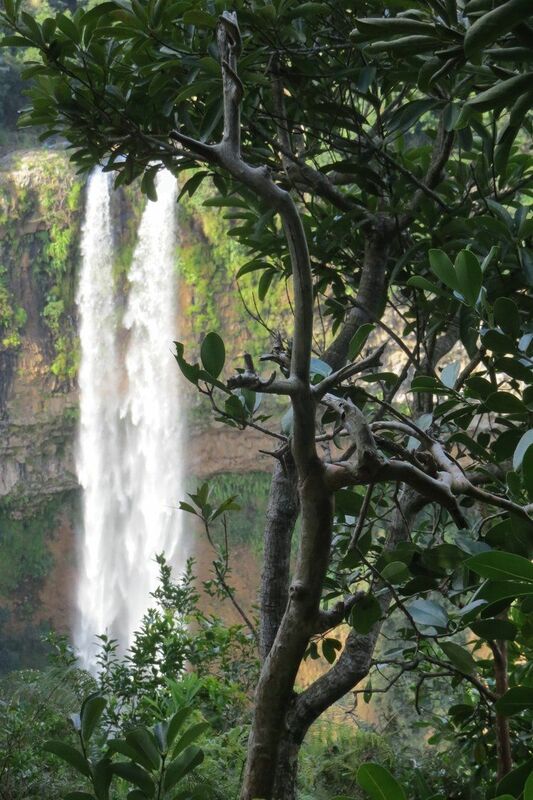 There will also be time to explore the area and go on outings to beautiful sites such as Le Morne, Tamarin and Ganga Talao. Volunteers will come together again for a weekend midpoint break after two weeks of teaching. Here, volunteers will take the opportunity to reflect on their first two weeks of teaching, including their successes and failures, and discuss ways to improve with their fellow volunteers. They will also plan their lessons for the next two weeks. 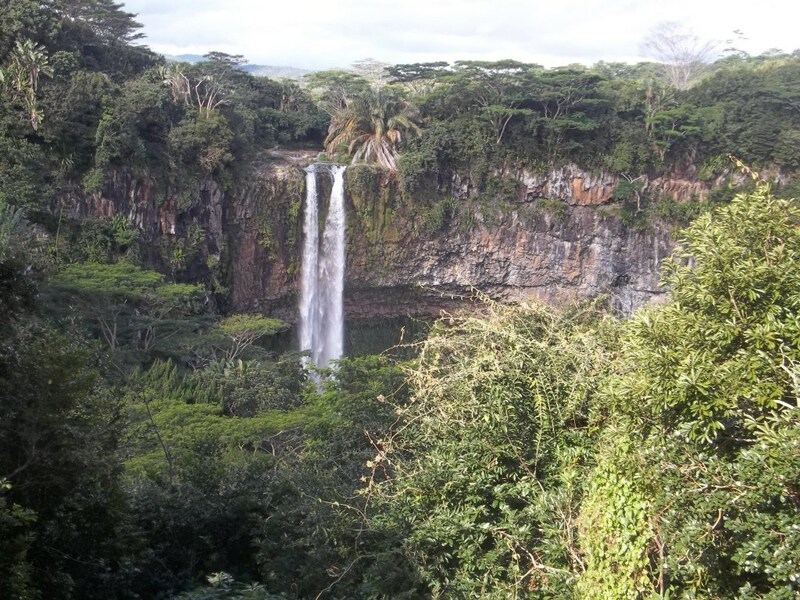 There will be excursions; for example, there is usually a religious festival in Chamarel on this weekend which volunteers have attended in the past. As the schools are relatively close to another, volunteers are often able to meet up in the afternoons if they wish to discuss teaching, see new places and meet each others' host families. Responsible: understanding that the program begins the moment you are accepted! All volunteers will stay with host families within their communities. 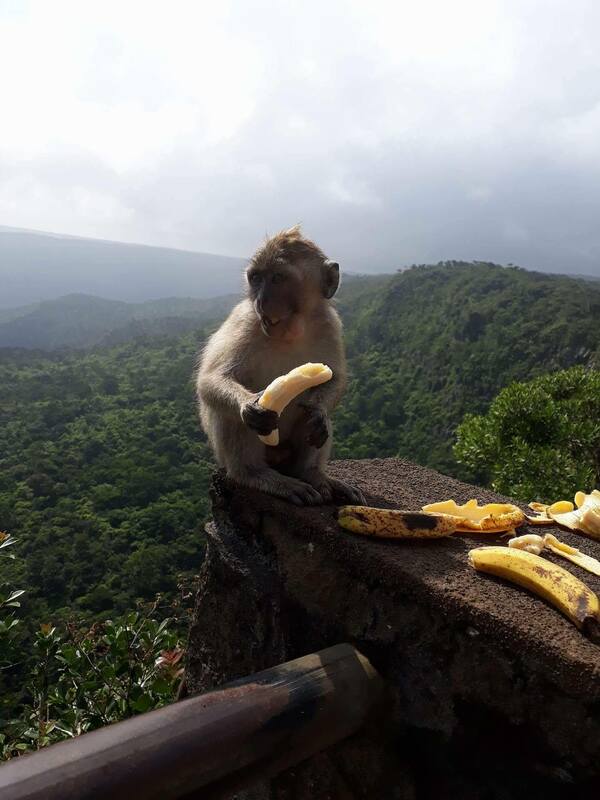 Mauritians are known for their warmth and hospitality and are very excited to show volunteers their country and treat them as a part of their family. Mauritians are very family-orientated and volunteers will likely meet much of their extended family and attend various family events including weddings and birthdays. Staying with a host family is an extremely gratifying and meaningful experience. Volunteers are encouraged to spend as much time as possible with their families, as they will be excited to get to know you and share their culture with you. Most Mauritian households have plumbing, electricity and internet, not dissimilar to the average Western home. Amenities are basic, but modern. However, electricity is expensive in many areas of the country and extraneous electronics can cause an unnecessary burden on hosts; as such, volunteers are encouraged to bring as few electronics as possible. Although our program is held during the African winter, weather is still fairly warm and we are expecting little to no precipitation. This is when the fun really begins! Volunteers will teach from 9am to 12pm and will be responsible for planning lessons that cater to the needs and interests of the students. Depending on the village, volunteers will be teaching in schools, community centres, town halls, or churches. Volunteers have quite a lot of freedom in choosing curriculum, so passion, positivity and creativity are essential! Teaching is exciting and challenging, and volunteers are encouraged to incorporate their own skills and interests into the lessons. Learning Enterprises employs a fun, game-oriented teaching style aimed at not only improving student’s English, but fostering an interest in the language. The relationships volunteers form with their students will stay with them forever. You will be consistently amazed by your students' creativity and enthusiasm. The number of students will also vary from village to village, raging from 10 to 40 students per pair of volunteers. Students will generally be between the ages of 5 and 13 and have little to no knowledge of English. 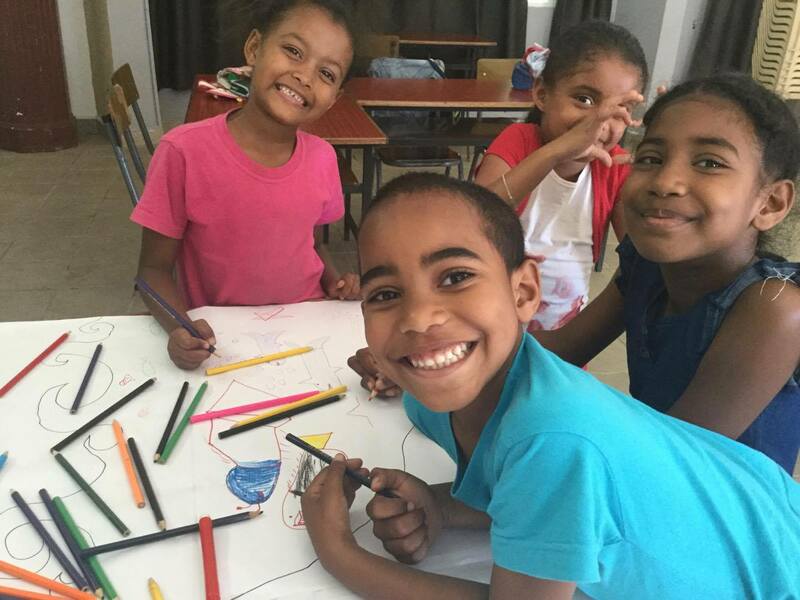 Most students' families cannot afford the extra education required to succeed in the Mauritian education system, which is why these schools have requested volunteers to teach during the summer, which is the equivalent to their winter. Our program takes place during the winter holidays for Mauritian students and therefore we are not competing with regular school. 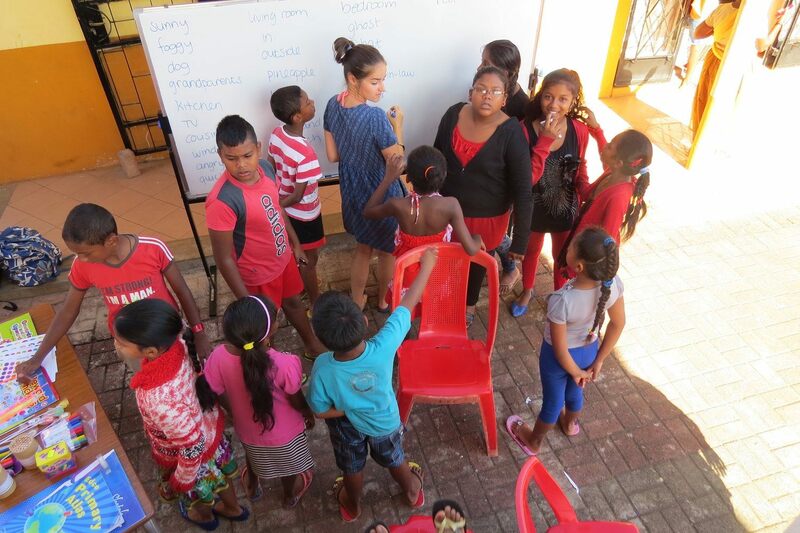 As knowledge of English is crucial to success in Mauritius, Learning Enterprises’ work contributes to the alleviation of poverty and social disparity in program regions. 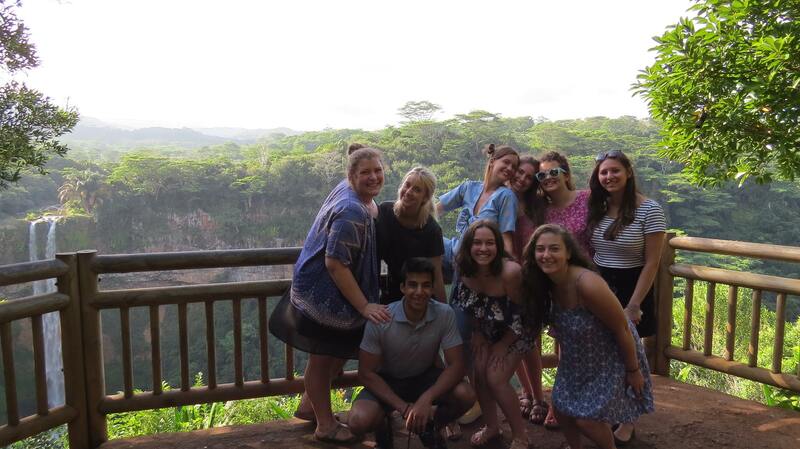 The Mauritius program emphasizes service both inside and outside the classroom. Each volunteer should come to the island with a drive to help serve their community, family, and students on a daily basis. This could mean holding one-on-one lessons with a student who needs extra assistance, helping out in the family garden, or participating in any activities put on by the community. Each volunteer will have the opportunity to create his or her own project that addresses a need in the community. This includes planning, organizing, and implementing an idea during the 4 weeks of teaching. Many volunteers have chosen to provide extra tutoring, lessons in other subjects, a choir, art classes or an extracurricular sports club. This will also allow volunteers to get to know the community and their students better. This summer, Learning Enterprises is looking for innovative volunteers who will take advantage of the service project component to impact the community outside of the classroom. NOTE: There are no language requirements for the program; however, speaking French is an advantage that may be taken in to consideration. 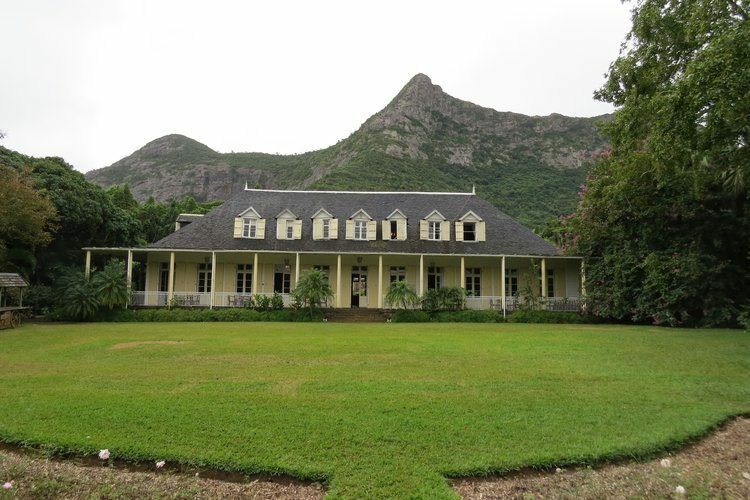 The native language of Mauritius is Creole, but nearly everyone speaks French as a second language. Many families, especially those with children, often have a member of the family that can speak some English, but this is not guaranteed. Volunteers should try to speak French as much as possible with their host family, and may even pick up some Creole! 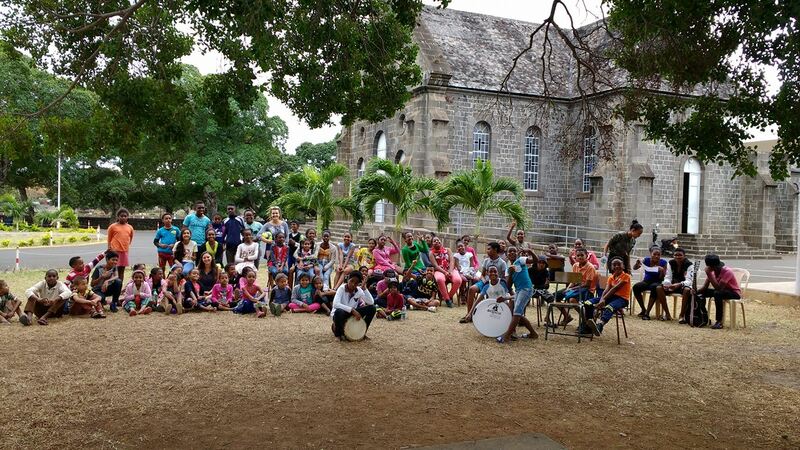 Speaking the language is an important part of assimilating to Mauritian culture, and volunteers will earn respect from many Mauritians for trying to speak Creole and using French instead of resorting to English. However, French is also most Mauritians’ second language; so volunteers should not worry about making mistakes, as they will be made on both ends. That being said, many Mauritians would like to improve their English and will take the opportunity to speak with volunteers both to practice their skills and to show off their English knowledge. 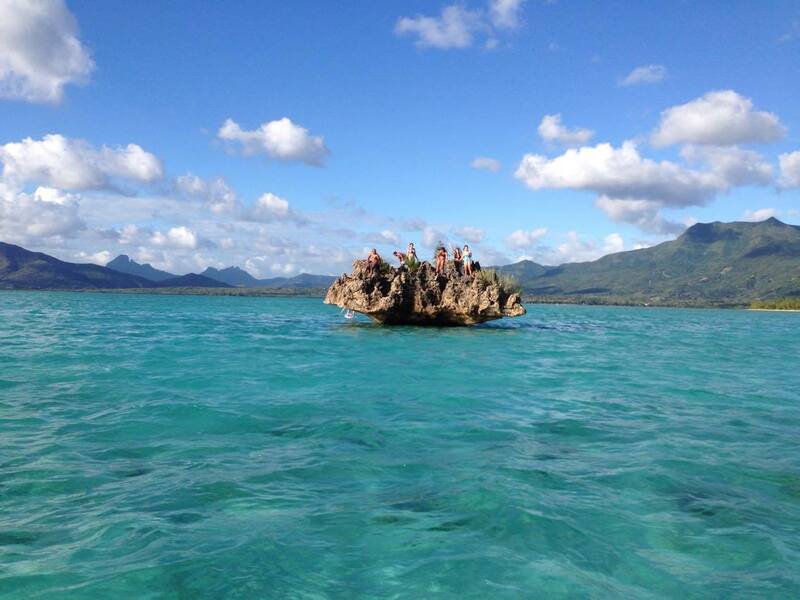 Some Awesome Things About Mauritius! 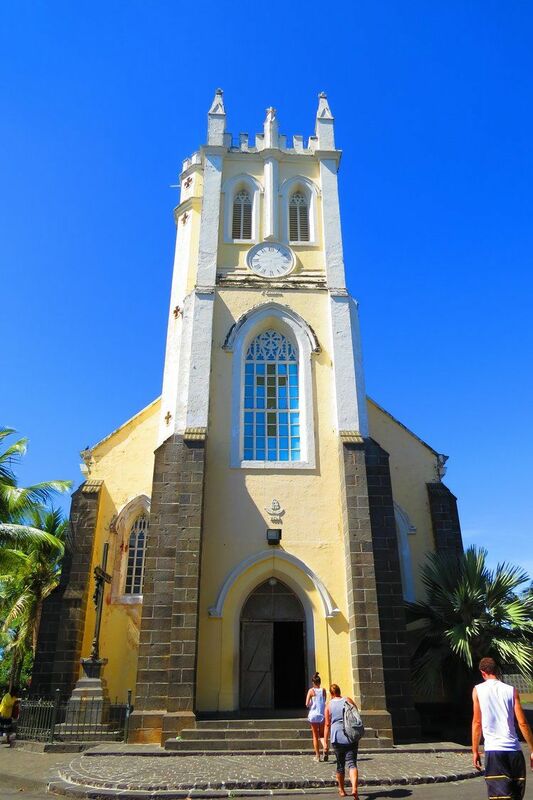 Mauritius is an incredibly diverse country with large Hindu, Christian and Islam communities. Locals speak Creole, French and/or English and have a fascinating history. The people are friendly and welcoming, and will go out of their way to help volunteers feel at home in their host communities. The tropical island is truly beautiful! We will be chasing many waterfalls and catching many sunsets. The food is amazing. Mauritian Roti for 40 cents cannot be beaten! The 10th Indian Ocean Island Games will be held in Mauritius from July 19th to 28th of 2019, during which volunteers will be in-country! MEET YOUR PROGRAM DIRECTOR, ANN! 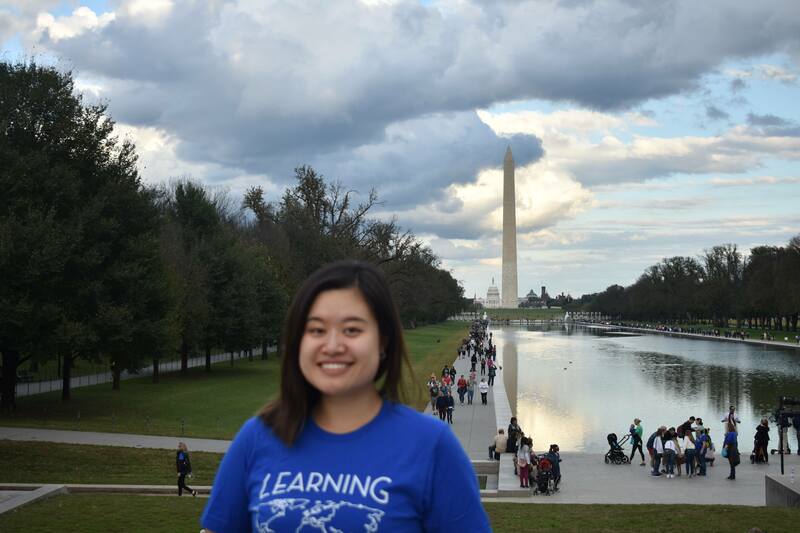 Ann is currently a junior majoring in Political Science at UC Berkeley. Born in China and raised in Canada, Ann believes that she has found her third home while volunteering in Mauritius during PY18. She is beyond excited to return again to the people and island that she fell in love with. Ann is passionate about international relations and human rights and is currently involved in research at her university regarding politics in Africa. Ann enjoys creative writing, traveling, and photography, but most of all, exploring new restaurants! Interested applicants can contact Ann at mauritius@learningenterprises.org.